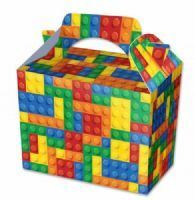 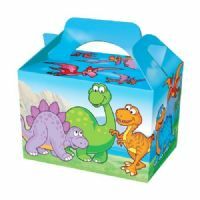 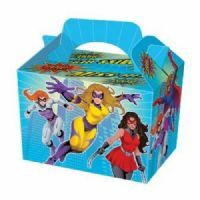 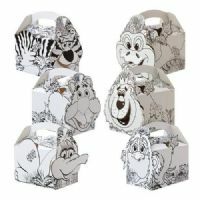 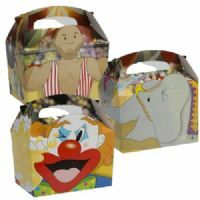 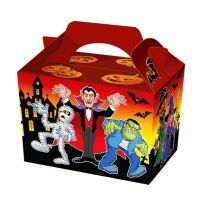 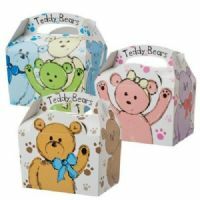 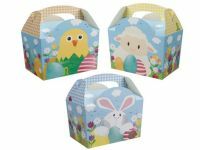 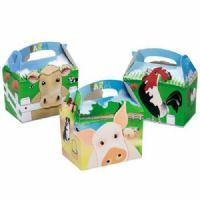 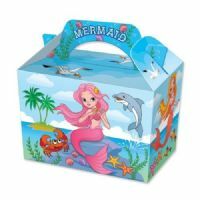 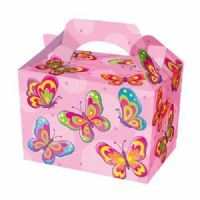 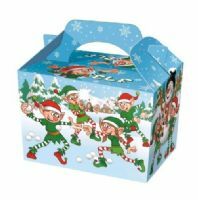 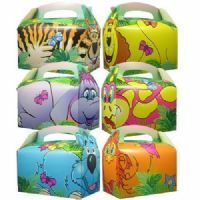 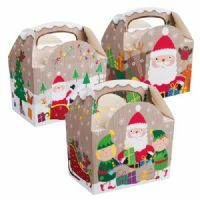 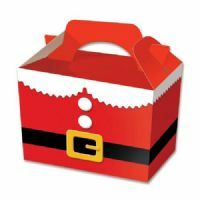 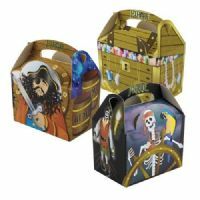 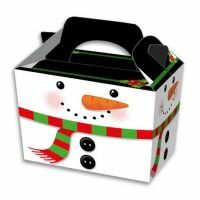 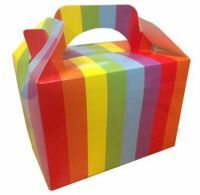 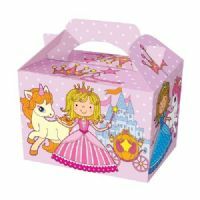 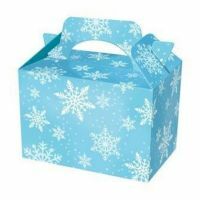 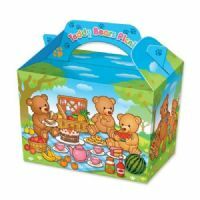 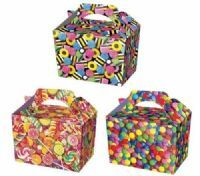 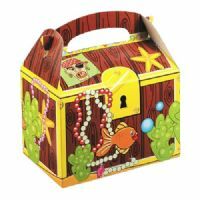 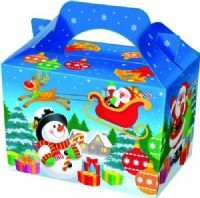 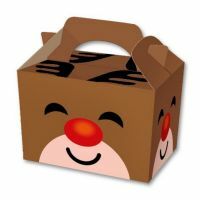 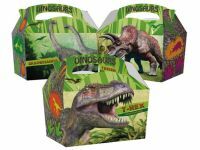 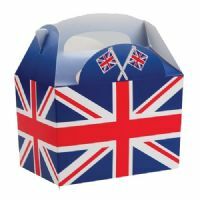 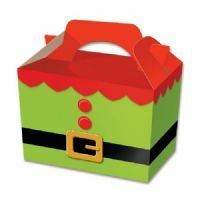 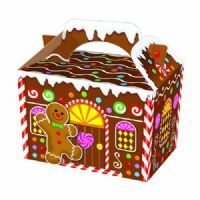 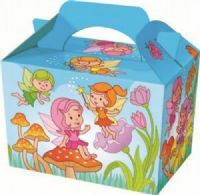 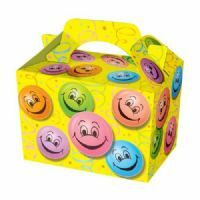 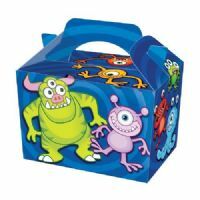 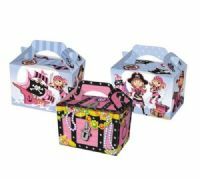 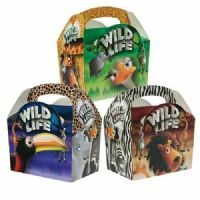 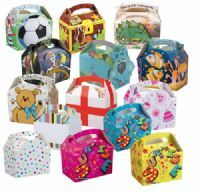 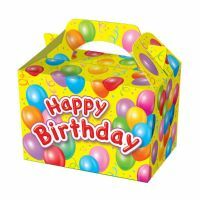 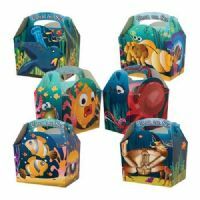 Over 40 fantastic themed party boxes to choose from. 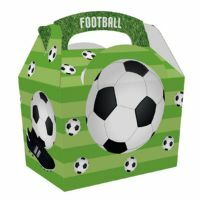 Brilliant for parties, play centres and cafes. 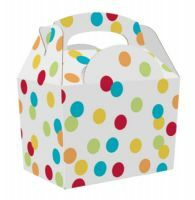 100% food safe, biodegradable and recyclable card. 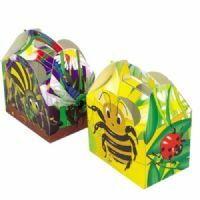 For orders over 100 boxes please click here for our Wholesale Category.